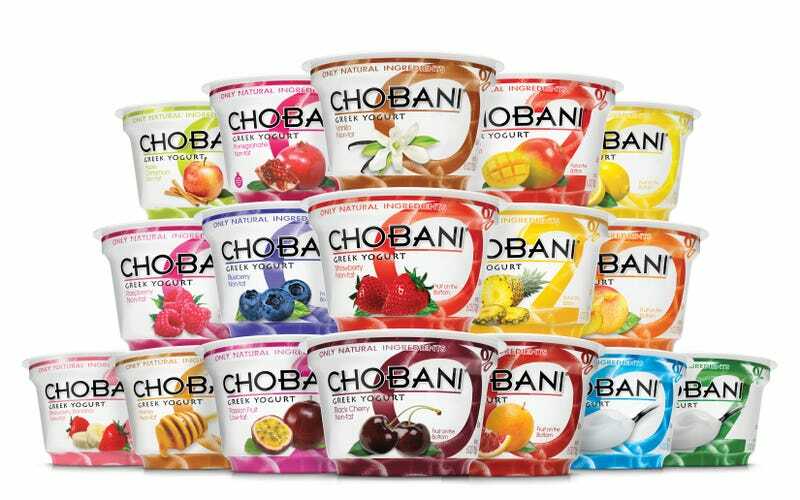 Chobani – maker of garbage yogurt – faced considerable backlash this week over a slogan, printed on the lids of its 100-calorie "Simply 100" yogurt cups, which read: "Nature got us to 100 calories, not scientists. #howmatters." The company has since discontinued the campaign, and issued a weirdly backhanded apology. "We were too clever for our own good," the company tweeted in response to its critics. "Didn't intend to put down science or scientists with our recent lid. We discontinued it." You keep on being clever, Chobani. Maybe one day somebody will manage to grapple with your over-sharpened wit. In the meantime, we'll keep not buying your yogurt.